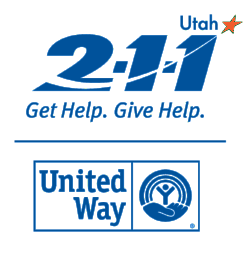 United Ways of Utah partner together to provide accurate and relevant health and human service referrals to individuals seeking help, as well as find meaningful volunteer opportunities. 2-1-1 is an easy-to-remember, three-digit phone number that brings people and services together. 2-1-1 is confidential and free. 2-1-1 is an invaluable resource in the aftermath of a disaster. 2-1-1 is the number to call to give help or get help. 2-1-1 provides ongoing data collection to provide sophisticated diagnosis of the needs of specific communities, like ours. United Way of Northern Utah studies the data and works with organizations to fill gaps in services. 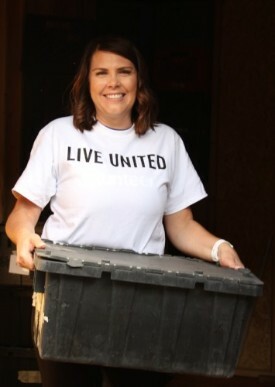 If you are looking for meaningful volunteer opportunities in Weber, Box Elder, and Morgan Counties, call United Way of Northern Utah at 801-399-5584 to speak with a 2-1-1 representative. We will help you find a great volunteer opportunity in your area.